Ultimate St. Valentines Quiz | Puzzle games | Donagames.com - free games for girls! You have to take care of the baby pets and make them happy. Pass each level by giving the pets what they need and reaching the goal score. You are going to cure the sick children who come into the hospital. 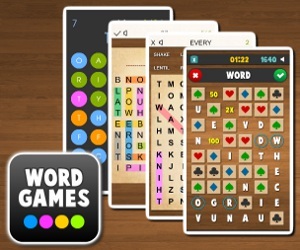 Word Crush is a brand new original brain game that combines 2 game genres - block collapsing puzzle game and word search game, in which you must create words from given letters. Will you make it into TOP20 highscores?